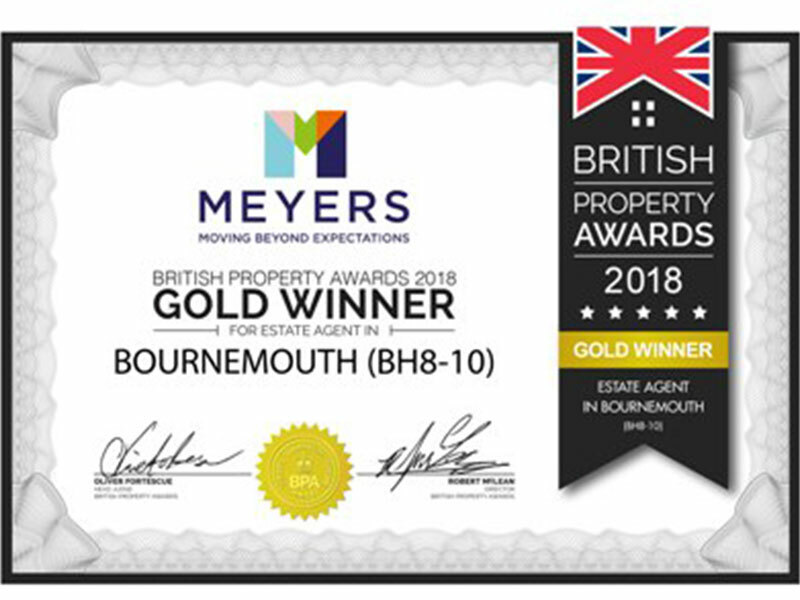 Meyers, Bournemouth’s dynamic 24/7 estate agency, has just won the British Property Award for Bournemouth (BH8, BH9 and BH10). Independently judged by a team of mystery shoppers, The British Property Awards is both comprehensive and detailed, based on a set of 25 criteria exploring different mediums, scenarios, and time periods for a balanced overview of customer service levels to ensure a rigorous and fair judgement. The team at Meyers in Bournemouth performed outstandingly throughout the extensive judging period. 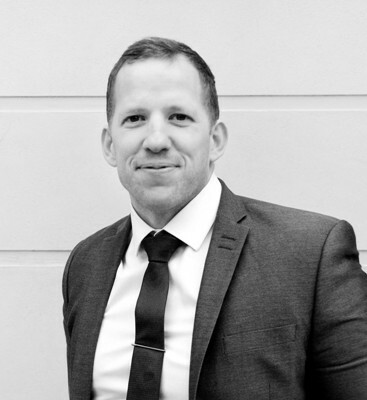 The agency has just been announced as the Gold Winner Estate Agent in Bournemouth (BH8, BH9 and BH10) and has been shortlisted for a number of national awards, which will be announced later in the year. Headed up by directors, James Jackson and David Giles, Meyers in Bournemouth was established in January 2017. 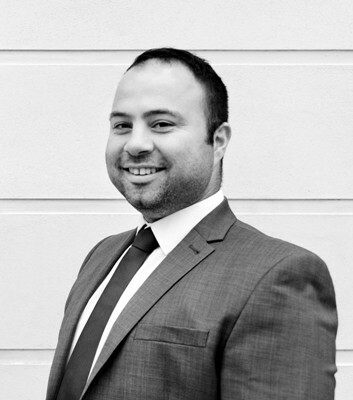 Since then, the agency has taken great strides and is now tremendously popular, leading the way in revolutionising the estate agency business model to create real value with a flexible, always-available approach, and giving back to the local community by donating £100 from every home sale to local charities. 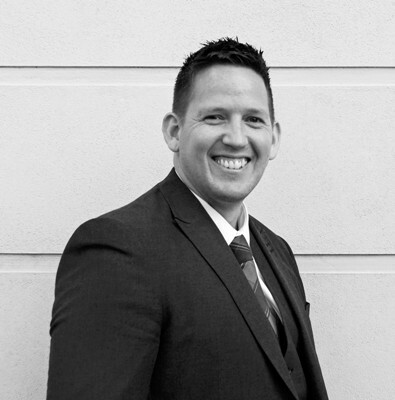 The Bournemouth branch is one of four in the Meyers estate agents’ family, all moving beyond expectations for clients. 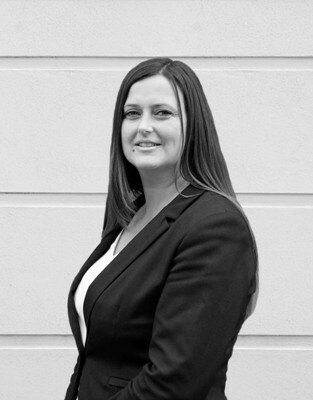 Meyers is part of the Experts in Property network of independent estate agents, all 80 branches in the South West working closely together to reach more buyers for homes. For further information, to arrange a free market appraisal without obligation or to browse property for sale or to let with the award-winning Meyers, pop into 47 Tytherley Green in Bournemouth, call 01202 977711 or visit www.meyersestates.com.